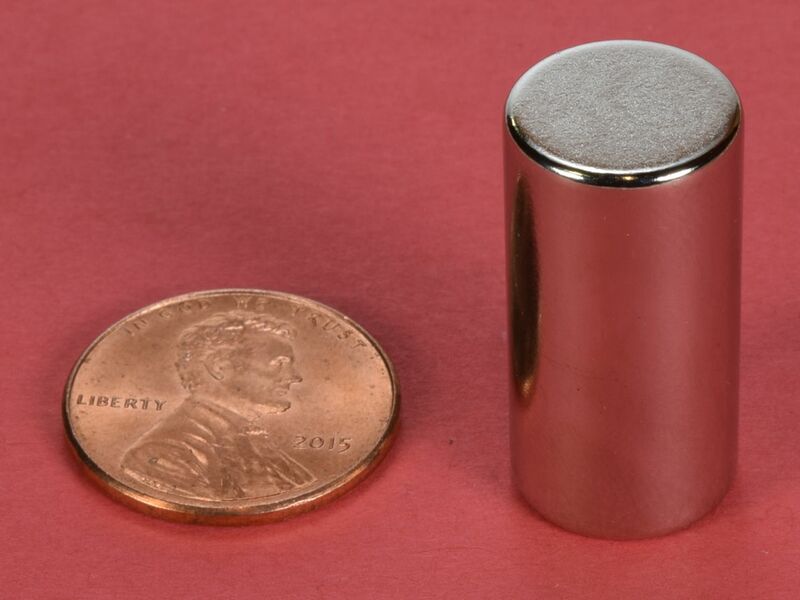 Strong and useful cylinder (aka rod) magnets. The D8X0 magnets are very strong, but are a great size that is easy to handle. 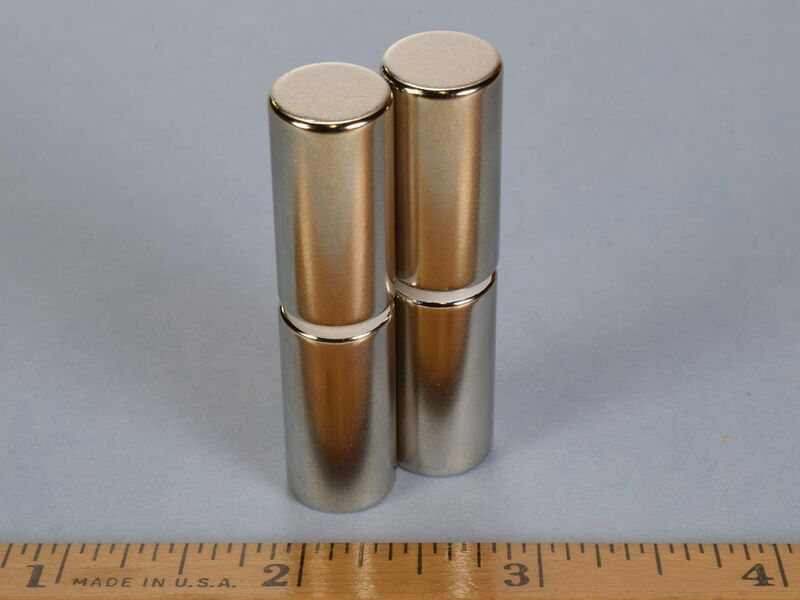 This size is also available diametrically magnetized as part number D8X0DIA.